as a family we saw train with the script and gavin degraw. 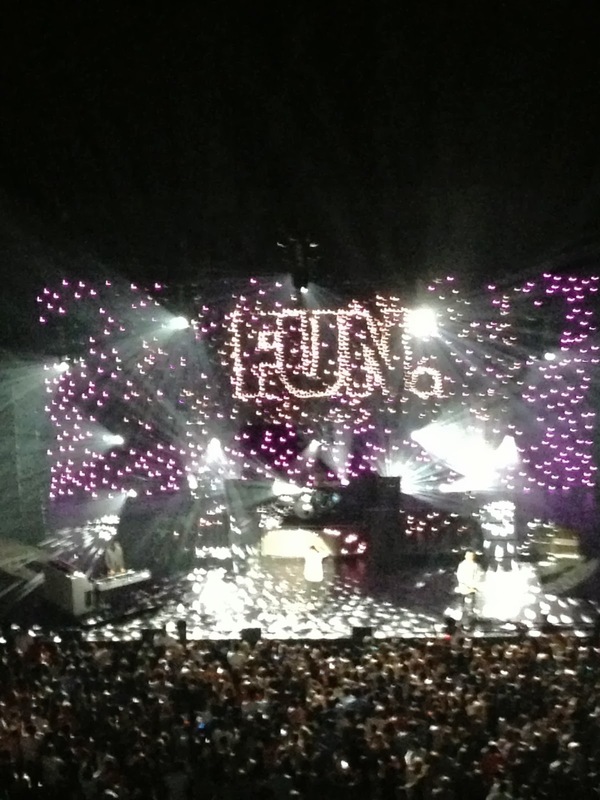 nellie and i recently saw FUN!! !